Furnace repair and air conditioner repair Locust grove and Stockbridge as well as all of Henry county. We can repair all brands of residential gas furnaces. Aaac service is local in Henry county. 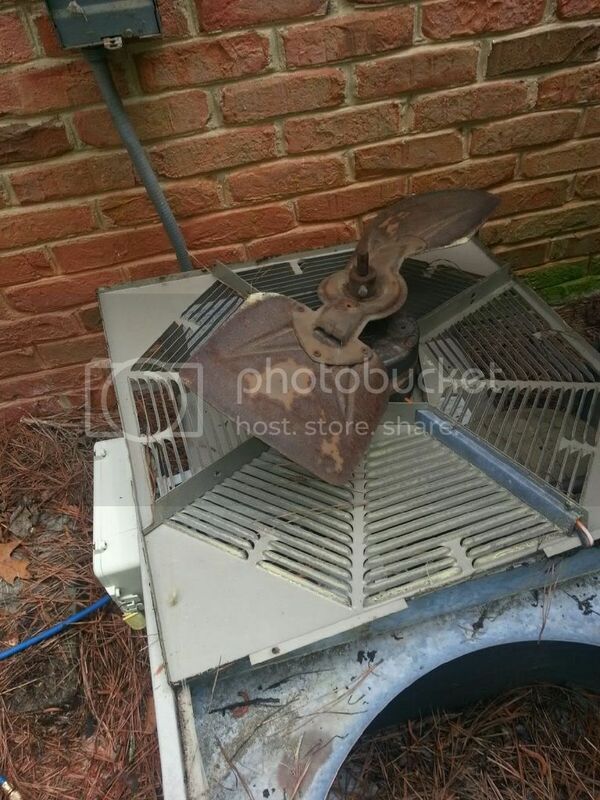 Servicing furnaces near Mcdonough. Open Saturday and Sunday after hours emergency service maybe available. For furnace replacements we use Lennox Amana and as a value series we use Aire Flo by Lennox. We can replace that old furnace fast.